“Border – Jewellery & Photography” is the name of Mari Ishikawa’s exhibit, which takes place during Munich Jewelry Days. Mari Ishikawa, a Japanese artist who lives in Munich, puts jewelry into a unique relationship with her landscape photos. This juxtaposition reveals parallel worlds that exist beyond everyday life. During the Crafts Fair, Galerie Scheytt will display these photographic artworks, which were created in the Atacama Desert in Chile and on the Easter Islands between 2016 and 2017, and which make the boundaries between sky and earth visible with breathtakingly lucid beauty. But boundaries do not only delimit spaces and landscapes: they also define time, personality and identity. This realization resulted in new chains that symbolize borders, as well as rings and brooches. These silver or gold castings are based on natural forms, but are reborn like shadows with diamonds, pearls or silk, explains Mari Ishikawa, who would like them to interrupt the flow of ephemerality. The precious object should resolve itself out of the cycle of life and death “to stand for itself and for the moment.” Born in 1964, Mari Ishikawa studied in Japan and at the Academy of Visual Arts in Munich. She has won numerous awards, and her artworks are represented in important public collections. 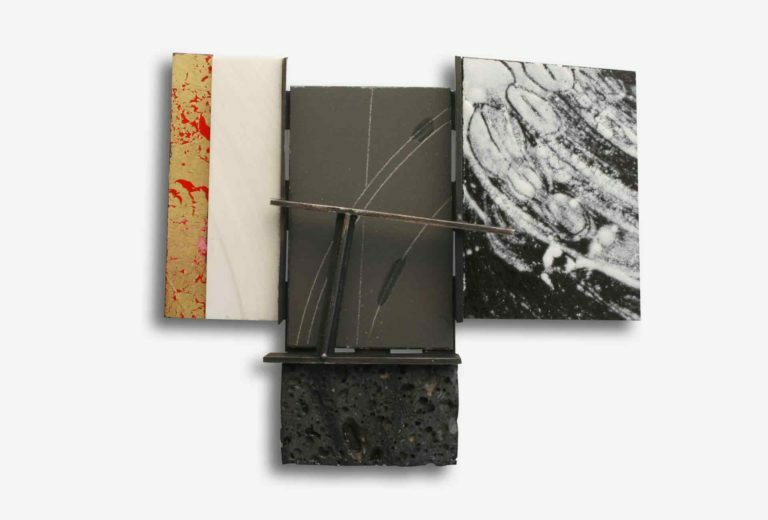 The Schyett Sisters’ gallery, which was established at the end of 2016, augments its thematic spectrum of fine art in dialogue with jewelry by presenting this exhibit of Mari Ishikawa’s artworks, which will be on display during the Crafts Fair. The gallery primarily shows the work of Munich-based goldsmiths during the rest of year; but simultaneously with the Crafts Fair in 2018, the Schyett Sisters will feature two internationally renowned protagonists of the jewelry d’auteur scene: alongside Mari Ishikawa, the gallery will also show creations by the Finnish jewelry artist Mia Maljojoki. Outstanding art jewelry in Munich’s Galerie tal20 during the Crafts Fair.